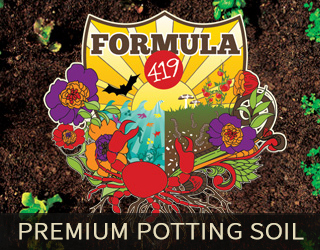 Coco Roy﻿ale: (Our own custom made potting soil) Inspired from the Formula 419 potting soil. 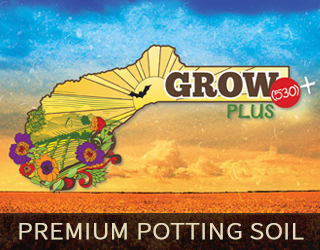 We have created this for gardeners who enjoy using Coco Coir instead of Peat Moss. 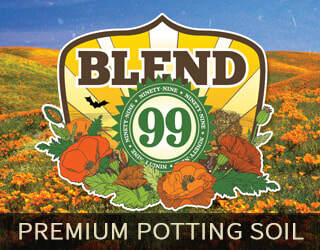 Just like Formula 419, we do not hold back on the amount of fertilizers that we use in this blend. 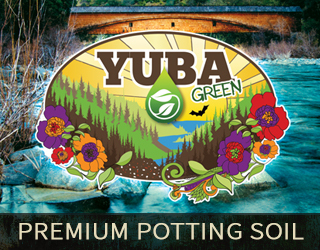 Great drainage, water holding and nutrient capacity. 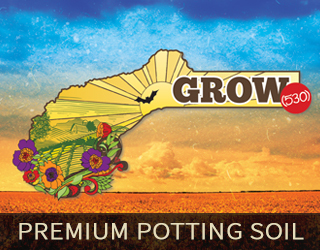 The quality of this potting soil is unmatched and you will not find a more complete product. 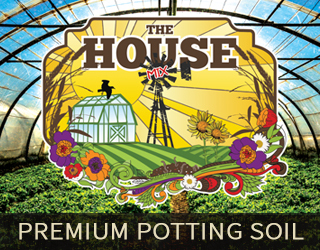 This Coco Coir based microbial rich soil contains beneficial bacteria, fungus, vitamins, amino acids, chelated nutrients, growth stimulators and trace minerals that will promote a healthy plant life cycle. 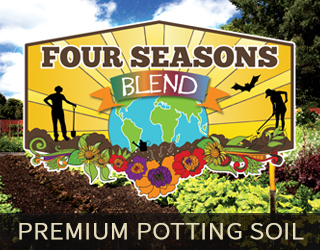 We have carefully designed this blend to release the essential nutrients quickly as well as slowly throughout the growing season.